I found this to be extremely well done. It is well organized and covers the material quickly and efficiently. I'd recommend it - even if you aren't using the textbook (which I didn't have). It's a great study tool. 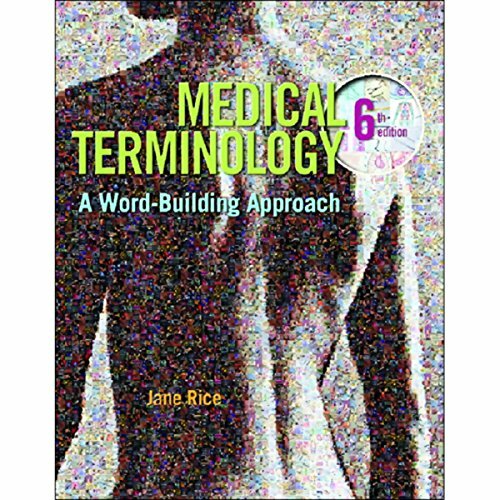 What did you like best about VangoNotes for Medical Terminology: A Word Building Approach, 6/e? What did you like least? I really wish that the audiobook came as one 9 hour book instead of a bunch of 23-minute chapters. Really floods the space on my app. Plus the title is so long I cannot tell which one is chapter one. I have to click on them individually until I find it.